We think this might be our favourite Zayn look... maybe ever. 5. 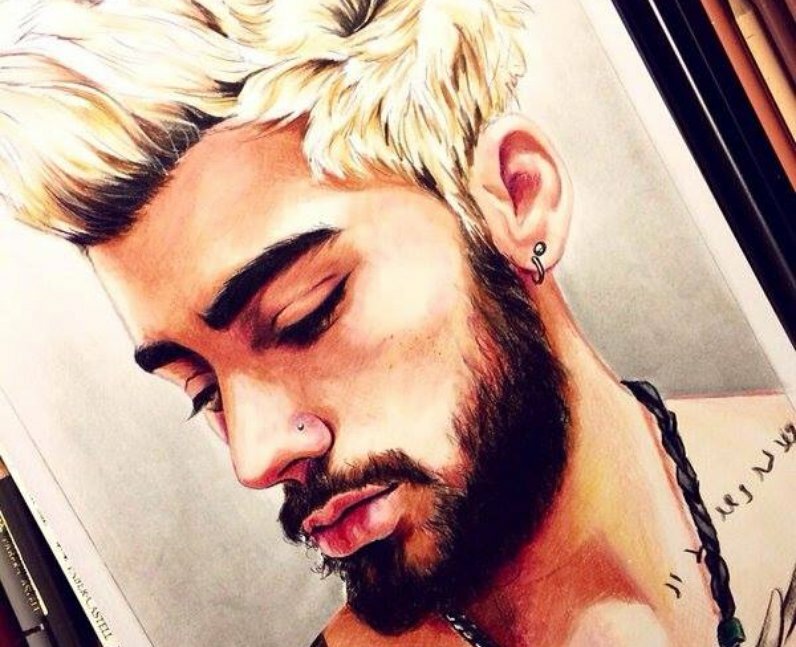 We think this might be our favourite Zayn look... maybe ever.